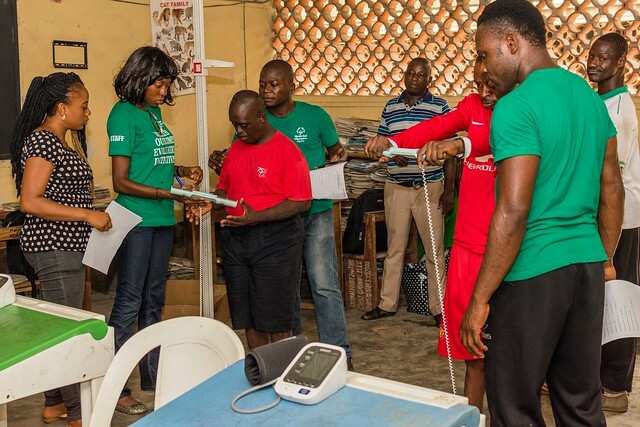 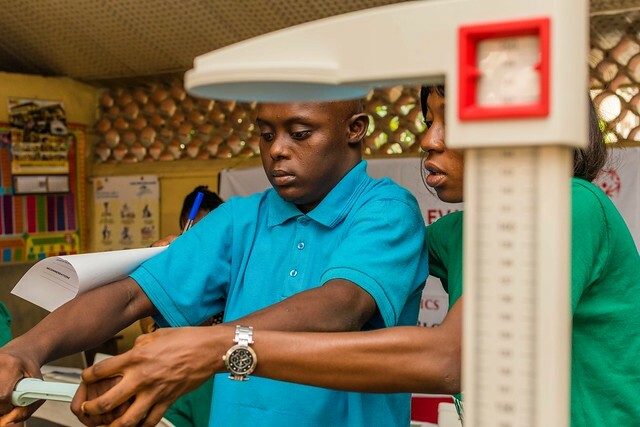 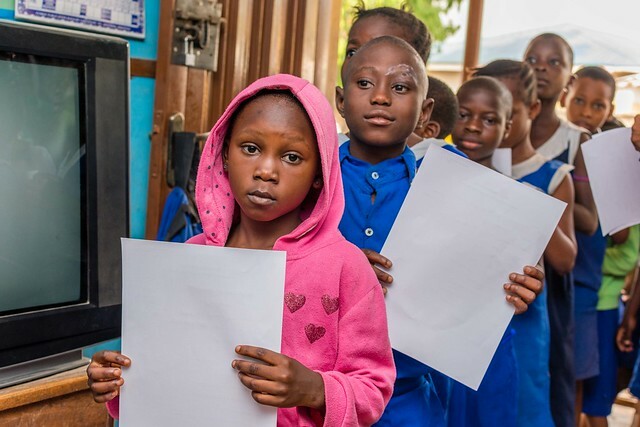 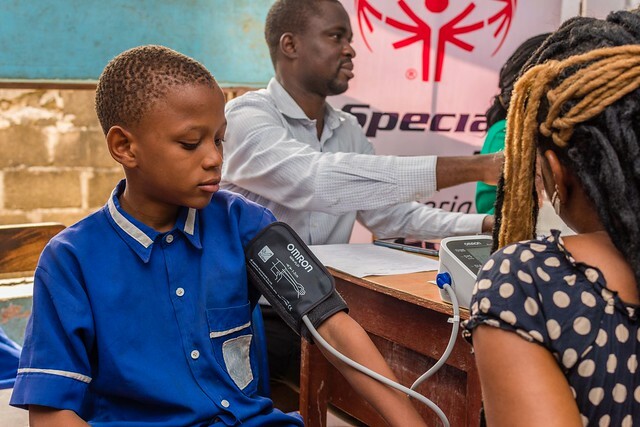 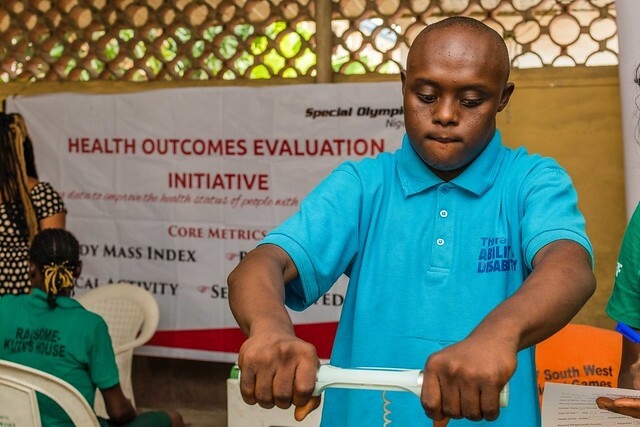 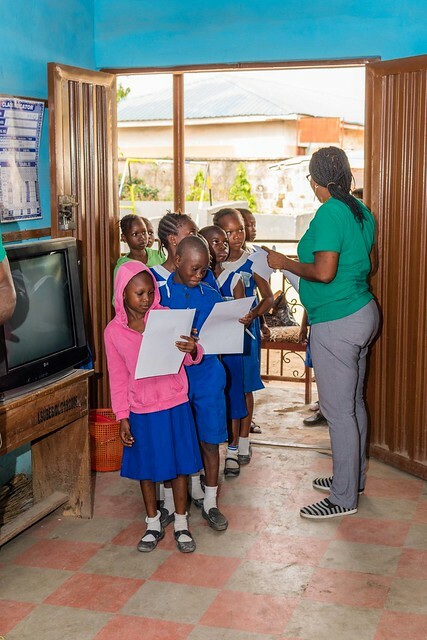 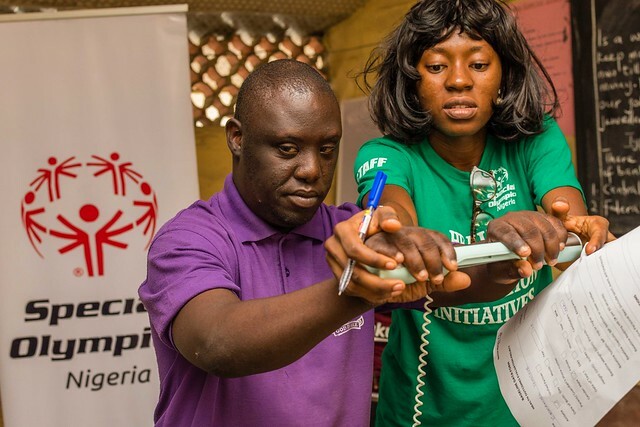 Special Olympics Nigeria appointed Temple Management Company, a global full-service talent and event management firm as its marketing and media partner. 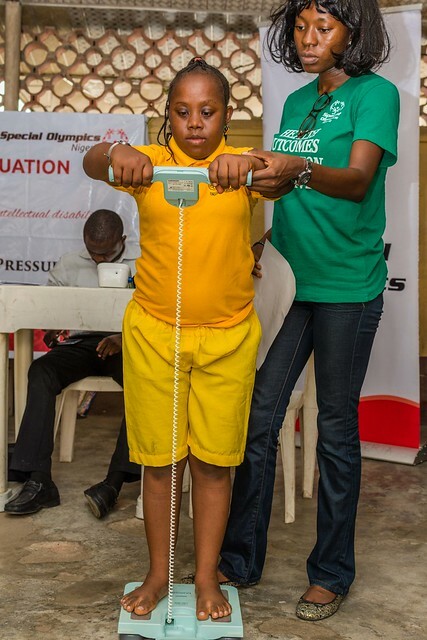 This partnership is in view of the 50th edition of the Special Olympics Anniversary Competitions in Nigeria, as well as subsequent editions, sporting competitions and Special Olympics Events. 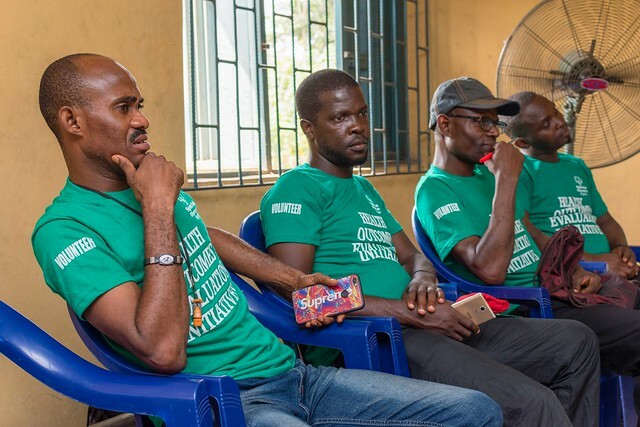 Temple Management Company is a foremost branding and marketing firm that has been representing Africa’s most acclaimed figures and firms including those in sports, and we believe this partnership will help create more opportunities for our athletes.